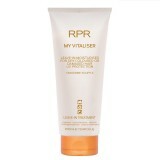 A lusciously light yet nourishing formula to reduce brassiness and brighten fair shades. Enri.. 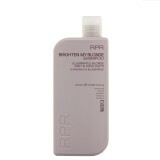 Tone, brighten and nourish your blonde, highlighted or grey hair all day long with this moist.. Enjoy brighter, lighter shades every time you wash with this calming shampoo. Extracts of nat.. Lock hair into place with this incredibly long lasting, quick drying spray. Ext.. 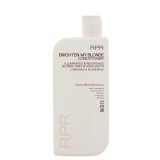 Enjoy brighter, lighter shades every time you wash with this calming shampoo. Extracts o.. 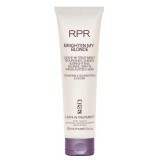 Extend the life of your colour with this hydrating and reconstructing leave-in treatment. 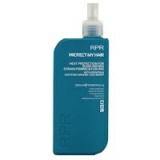 ..
A light finishing mist for just the right amount of hold and a healthy natural loo.. 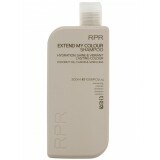 Extend the life of your colour with this hydrating and repairing conditioner. Enriched w..
A hydrating shampoo to gently cleanse and help extend the vibrancy of your colour. Enriched w..
Pump moisture, strength and vitality into dry, chemically treated or damaged hair with this nouri.. Safeguard your hair against thermal damage from straightening, blow-drying and curling with t..